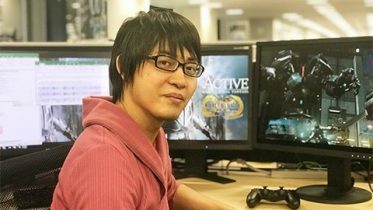 Kazushige Nojima wants to see Final Fantasy X-3; new Kingdom Hearts HD 2.5 trailer; plus the latest from our forum. Final Fantasy X has a PlayStation Vita bundle and there are a couple of Final Fantasy XIII themed consoles. 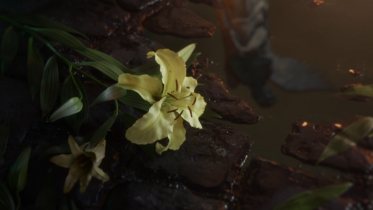 Final Fantasy VII, however, was not bundled with PsOne even though the game sold systems. G-Cluster, a cloud gaming service similar to OnLive, has a hardware bundle with Final Fantasy VII International. 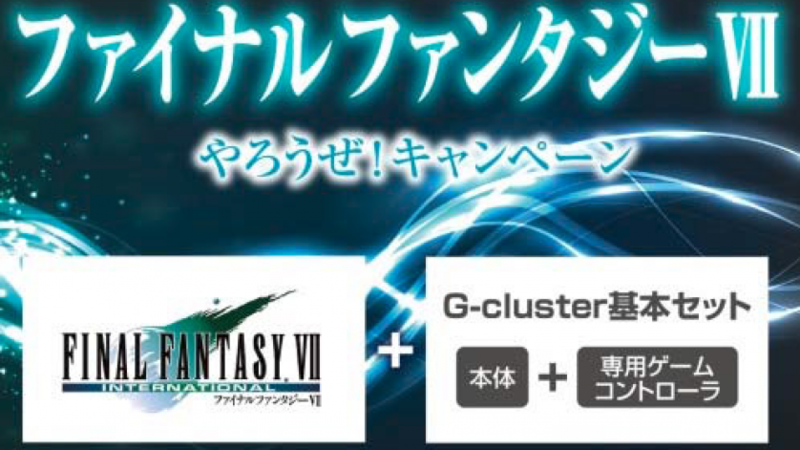 The package includes one G-Cluster system, a game controller, and Final Fantasy VII International all in one package. This version of FFVII is the same as the new PC version with stat boosters, an option to turn off encounters, and other tweaks. The bundle will be sold between December 28 to March 31, 2014 for 13,800 yen ($132). Credits go to our members Captain Highwind/The Monk and Shademp for bringing this to our attention. Interested in this bundle? Share your thoughts with us in our forum. 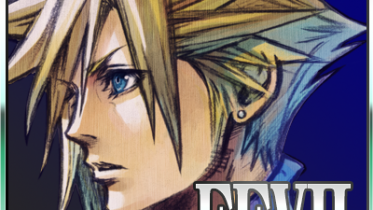 Final Fantasy X and X-2 scenario writer Kazushige Nojima wants to see another sequel to the Final Fantasy X series, he said in the “Final Fantasy X | X-2 HD Remaster Ultimania” book. 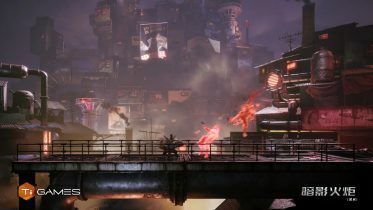 “If demand [for a sequel] is delivered, there could be new developments,” Nojima said. 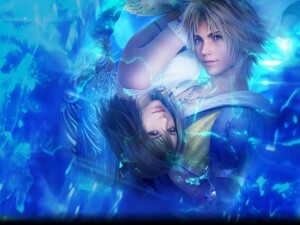 “I, personally, would like to see a sequel such as Final Fantasy X-3,” he added. A few sketches also surfaced during this week, which seem to depict an alternate look both for Yuna and Tidus. Check the sketches and discuss this issue in our forum. Credits go to our members Captain Highwind/The Monk and Iron Man for bringing this to our attention. During the recent Jump Festa event, which was held from December 21 to 22, a new trailer for the Kingdom Hearts HD 2.5 Remix was shown. Check it here and dive again in the fascinating world of Kingdom Hearts. Credits go to our members Cloud_s and Strangelove for bringing this to our attention. 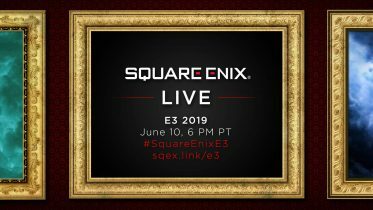 Excited with the prospect of playing several KH games in HD? Share your enthusiasm with us in our forum. 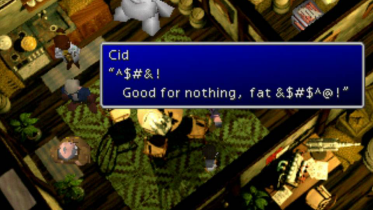 While playing FFVII, did you ever label a particular character detail as cool or simply plain weird ? Come and share. Having questions about SOLDIER and the jenova Project? Put them here. The TLS Awards 2013 nominations are still continuing! Come and vote in your favourite members. Site author. I'm a devoted fan of Kefka Palazzo, Sephiroth and Kuja, my favourite villains/characters of all time! My favourite Final Fantasy games are FFVI, FFVII and FFIX.